A compact, go-anywhere, modular tripod system. Choose from six colors to compliment your camera system. 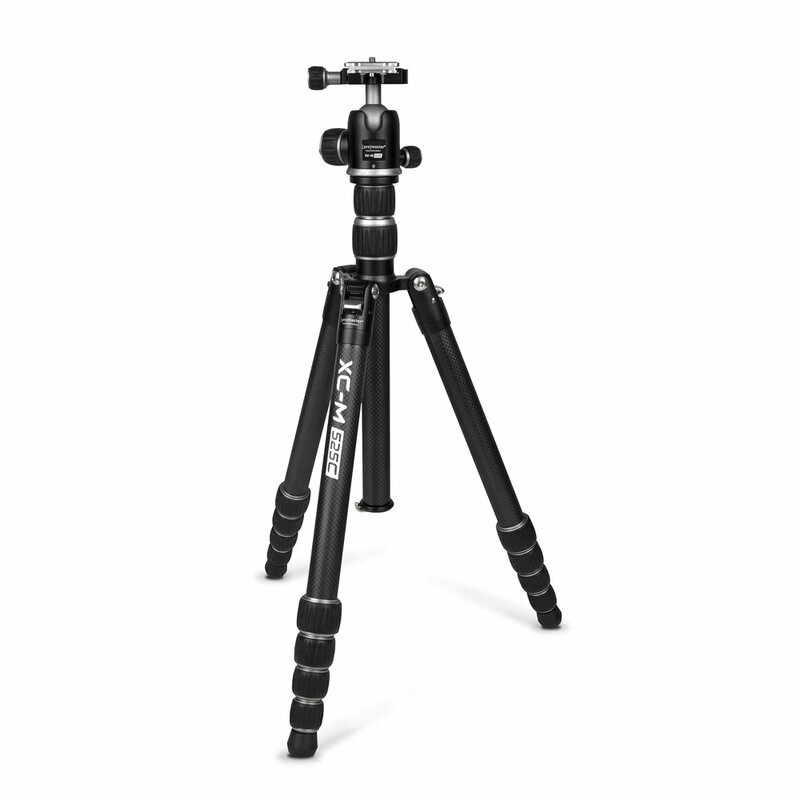 XC-M Tripods are available in two sizes to fit your needs. Convert your XC-M’s center column into a multi-position, adjustable boom with the tilting column adapter. There's an XC-M for everyone.